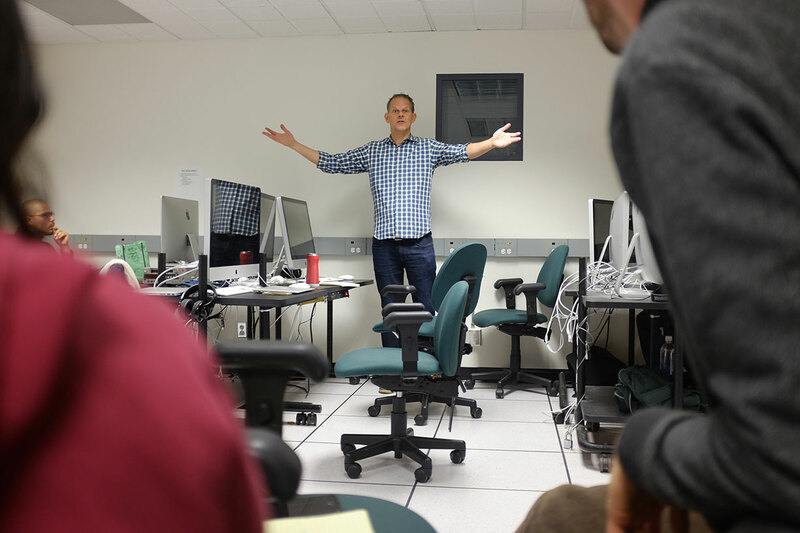 Johnny is an Assistant Professor in the School of Cinema at San Francisco State University, where he coordinates the documentary program. Prior to SFSU, he was an adjunct professor at Stanford University from 2002-2012. He has also taught in other Bay Area film programs, including University of San Francisco, Art Institute of California-SF and California College of the Arts. Johnny primarily teaches documentary production, and brings his extensive experience as a working filmmaker into the classroom to focus on topics such as production management, building positive relationships with subjects, fundraising, distribution, and documentary ethics. Other courses he teaches include Documentary for Health and Social Justice, Creative Process, and LGBT Documentary History. Johnny received the Trailblazer Award for Excellence in Teaching from the Art Institute of CA-San Francisco in 2009, and the Presidential Award from San Francisco State University in 2017. Many student films advised by Johnny have gone on to great acclaim, including J. Christian Jensen’s White Earth (Academy Award® nomination), Theo Rigby’s Sin Pais (P.O.V. broadcast), and Helen Hood Scheer’s The Apothecary (Student Academy Award – Gold Medal). Javier Briones’ The Earth Did Not Speak, Daniel Chein’s Sonsplitter, and Candy Guinea’s Mariposa all received Princess Grace Awards. 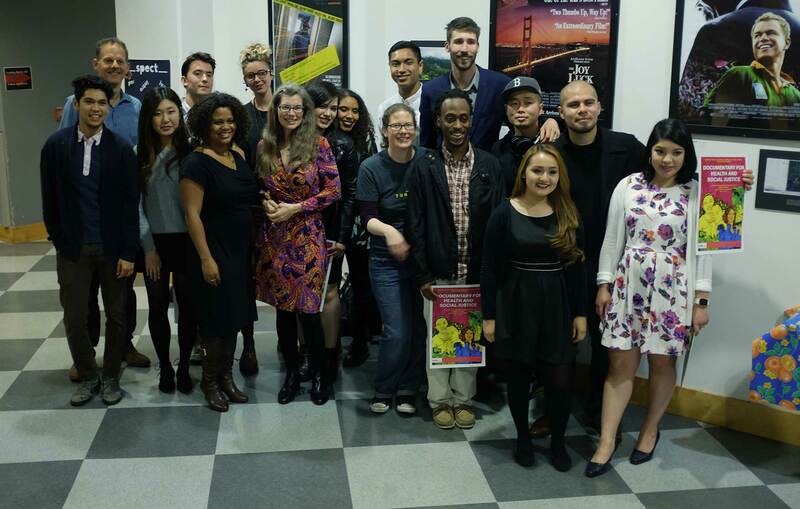 Johnny directs the Queer Cinema Institute at San Francisco State University, which he co-founded in 2015 with professors Scott Boswell and Cheryl Dunye. 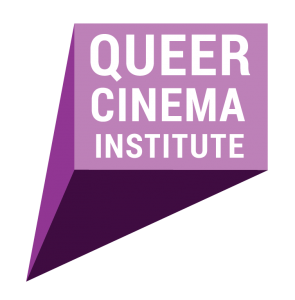 QCI serves as a hub for an innovative and rigorous approach to the research, production and distribution of cinema that speaks directly to the many aspects of the LGBTQ experience. 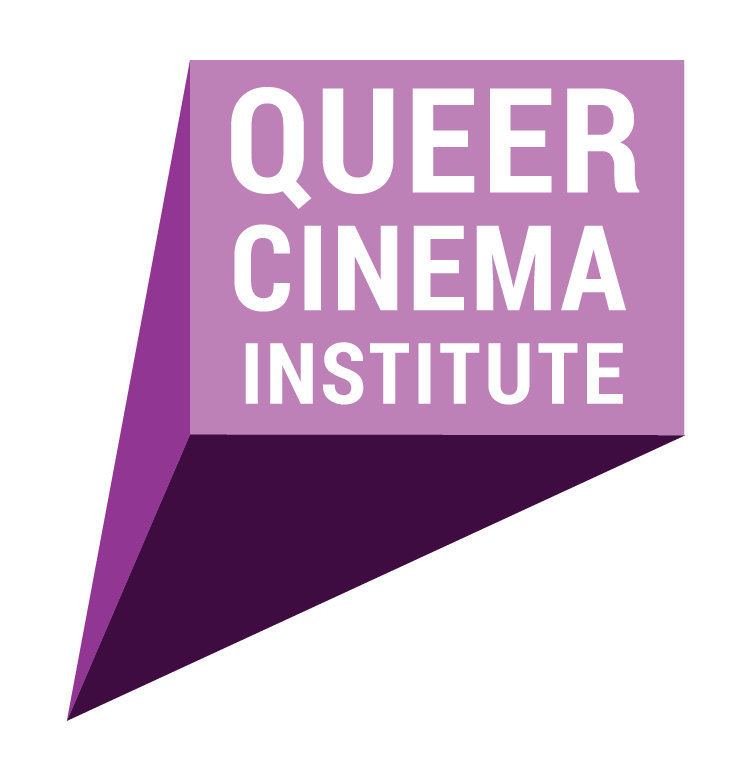 The institute focuses particularly on the creation, mentorship and promotion of queer films made by students.